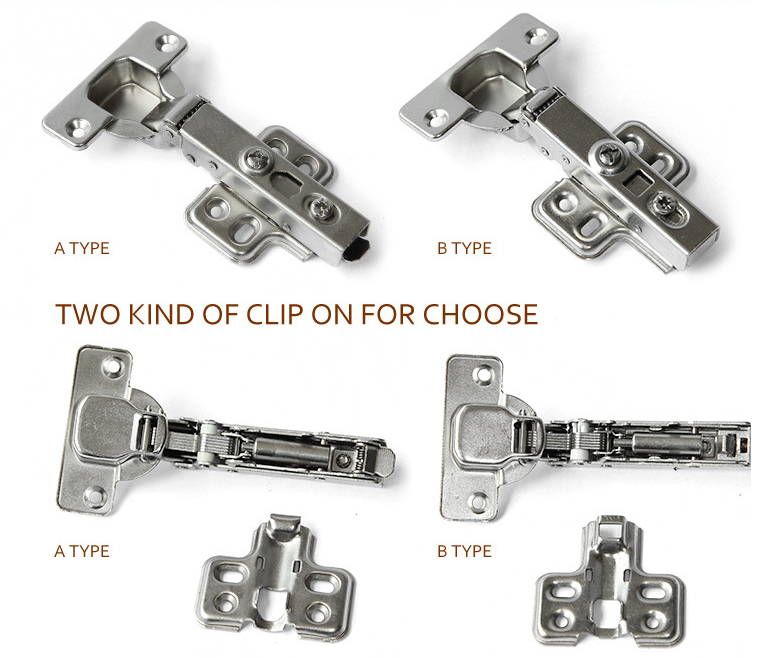 Product categories of Cabinet Hinges, we are specialized manufacturers from China, Cabinet Hinges, Metal Cabinet Hinges suppliers/factory, wholesale high-quality products of Stainless Steel Hinges R & D and manufacturing, we have the perfect after-sales service and technical support. Look forward to your cooperation! The hinge of the cabinet includes a movable arm, a hollow arm, a locking device, a cover plate and an adjusting bolt. The movable arm is provided with a base, and a locking device is arranged on the base, and the hollow arm is provided with a cavity adapted to the base, And the locking device is defined between the movable arm base and the cover plate, and the locking device is defined on the base of the movable arm, the adjusting bolt is arranged between the cover plate and the base, and the bottom of the cavity of the hollow arm is provided with a stopper projection The movable arm base of the stopper projection is provided with a chute which is provided with a regulating groove which extends into the base and passes through the chute, and the corresponding chute position There is provided a movable stopper block and a return spring which extends out of the limit groove outside the base, and the stopper block is provided with a groove adapted to the width of the chute so that the utility model has Can rotate 360 degrees, and easy to install simple advantages.